Our vision is for no one to be hungry in Northern Illinois — and we need your help now to make that vision a reality. Please give as generously as you can and help support programs that provide nutritious meals to our hungry neighbors. 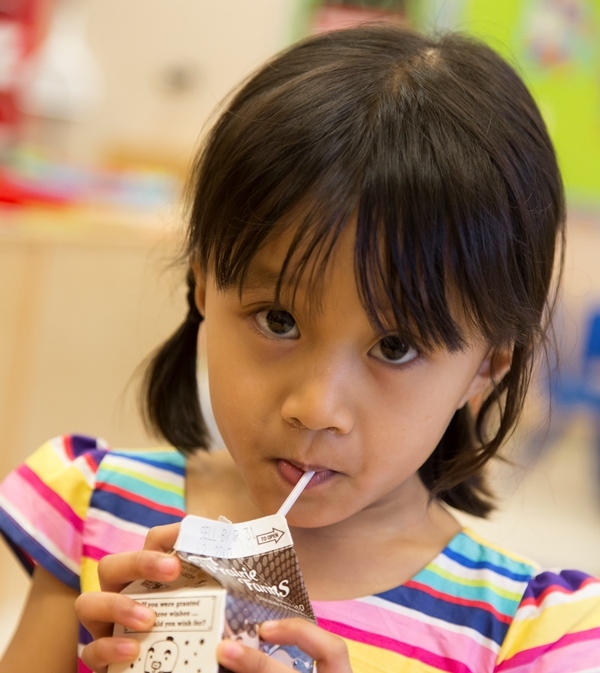 And remember, every $1 you give helps provide $8 worth of nutritious groceries. Thank you for your generosity.